? 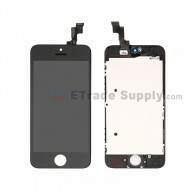 The Droid Mini LCD Assembly includes the LCD Screen and Digitizer Touch Panel.
? 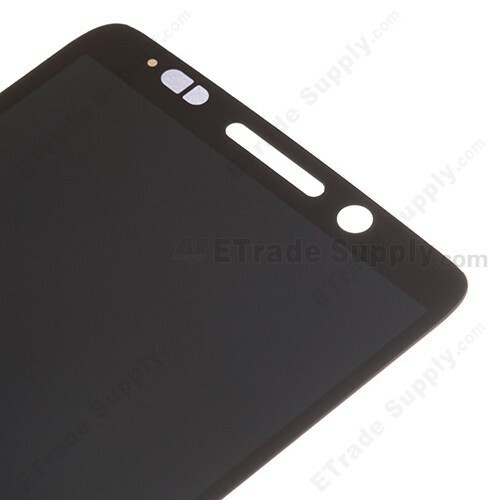 Rather than being AMOLED based, this Motorola Droid Mini LCD Display is using TFT technology. Besides, the Droid Mini LCD Screen is wickedly detailed too with its 720 x 1280 pixel resolution (720p), which delivers an admirable 342 ppi pixel density.
? This brand new Motorola Droid Mini LCD Screen and Digitizer replacement is for Verizon version, but it does not carried with a Verizon logo.
? Please ensure to choose the right color before placing an order.
? 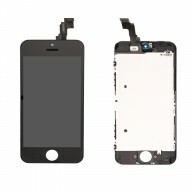 The Droid Mini LCD Screen and Digitizer are hermetically attached, special repairing tools are required for reassembly or disassembly.
? 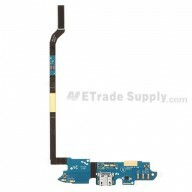 The installation of Motorola Droid Mini LCD Screen and Digitizer Assembly should be done by a qualified person. ETS is not responsible for any damage caused during installation.